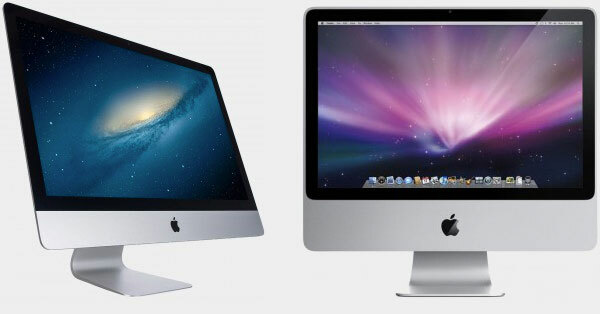 First introduced in 1998, the iMac combines a large display and high performance in an elegant all-in-one chassis. The memory and hard drive can be upgraded to greatly improve responsiveness and storage capacity. Common repairs involve the power supply, hard drive, glass panel replacement, overheating, and more. If your iMac is slow or not working at all, contact us for a diagnostic to get it running better than ever. We can also help rescue data!